You are here: Home Forum Regional Forums FGNW Anyone know anything about Sabrecraft? TOPIC:	Anyone know anything about Sabrecraft? Hi everyone-new to the forum but own a 1972 19 foot Sabrecraft that I have been restoring for the past year or so. I have looked online and there is only limited information available on these boats and their history, including on this site. Curious as to what the community here may know? Happy holidays! It gives a little of their history. But it only has brochures up 1960. I looked them up on the Coast Guard database but found nothing. 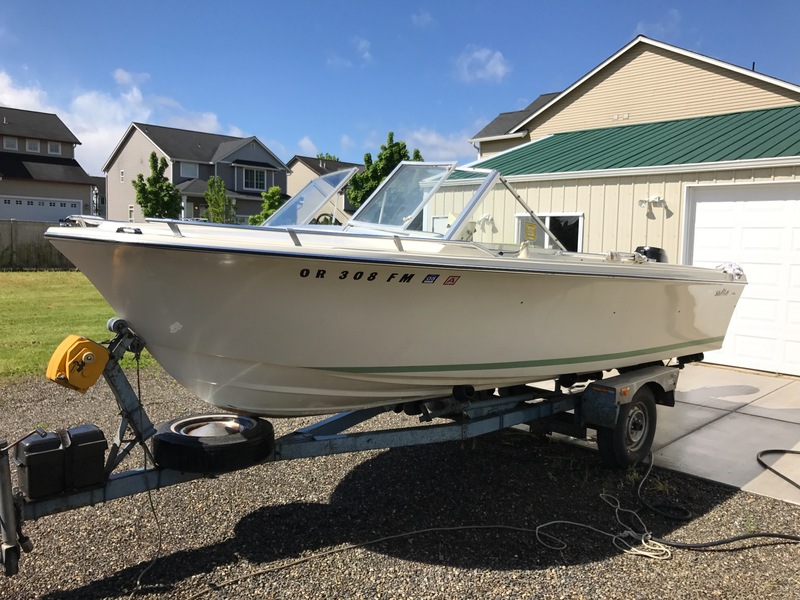 Does the boat have a Hull Identification Number on the transom? 1972 was the first year they were required but not all manufacturers got the word. If it does, what are the first three letters? With that I can do a better search. They were bought up by American Marine Industries but after that there's not much info. They did have a plant in Tacoma but apparently the main plant was in Michigan.